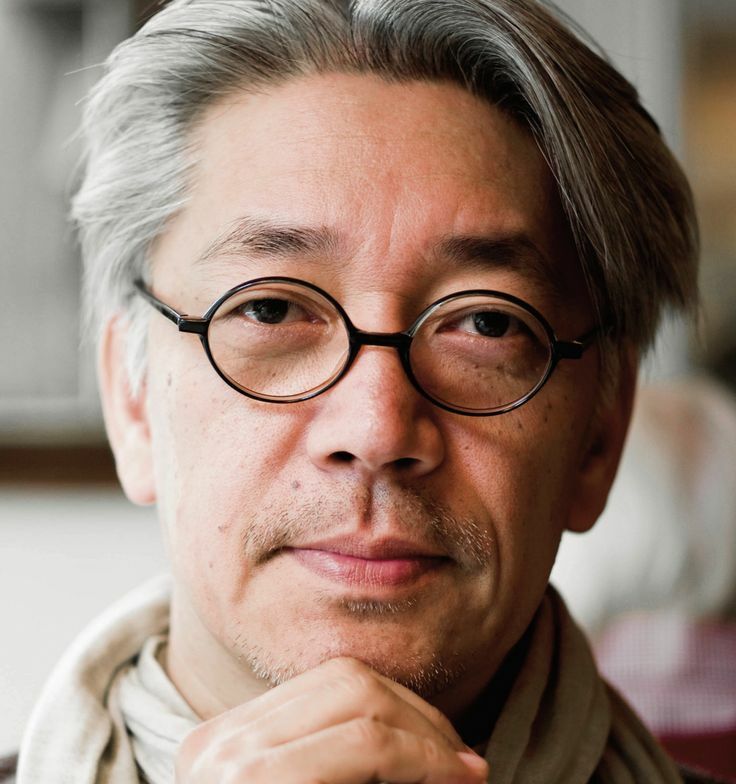 November 5, 2017 | 7 p.m.
Ryuichi Sakamoto has had a unique impact for decades in Japan and around the world as a composer, musician, film actor and peace activist. One of his 2017-18 MOR commissions, “Snow Falls,” is a musical setting of Kiyoke Nagase’s moving poem of that name. The musical arrangement for actress, violin and piano draws on melodies from Mr. Sakamoto’s film “Nagasaki: Memories of My Son.” Japanese actress Naho Shioya will deliver the poem both in Japanese and in an English translation by Empress Michiko. Japanese composer Keiko Fujiie's song cycle Wilderness Mute will draw on words of witnesses and survivors of the atomic blasts in Hiroshima and Nagasaki to make an eloquent statement about the urgency of preventing nuclear war. The work will be scored for soprano, baritone, violin, clarinet, cello, and double bass. Ms. Fujiie, a long-time Nagasaki resident and one of Japan’s most noted and frequently-performed composers, has been honored twice with the NHK Symphony Orchestra’s coveted Otaka Prize.